Sometimes we'll look back at a booklist we've picked and see trends that we were only vaguely aware of while we were choosing the list. In January--after all the reading, debating, bargaining, and voting was complete--we realized that it was a very thriller-heavy month for us. Three mysteries/thrillers appeared in our Top 10 Books of January: they were The Current by Tim Johnston, She Lies in Wait by Gytha Lodge, and The Paragon Hotel by Lyndsay Faye. By that measure alone, you could say it was a great month for mysteries & thrillers. But, wait (as they say), there's more. Our list of the Best Mysteries & Thrillers of January has some other heavy hitters on it. I've chosen a few here to highlight. But you should check out the full list, and do it before February brings a new stock of great books. 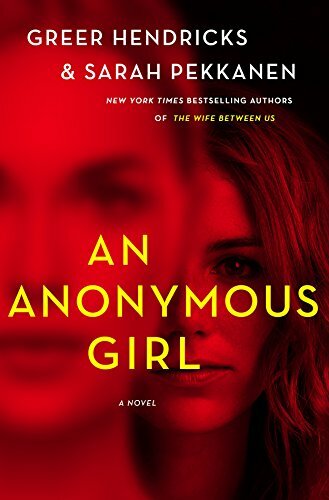 An Anonymous Girl by Greer Hendricks and Sarah Pekkanen - The writing duo behind The Wife Between Us just goes from uber bestseller to uber bestseller. In this new novel, a woman agrees to be part of a psychological study and gets more than she bargained for. Someone seems to be reading her thoughts. There are many twists and turns, and readers are loving it. 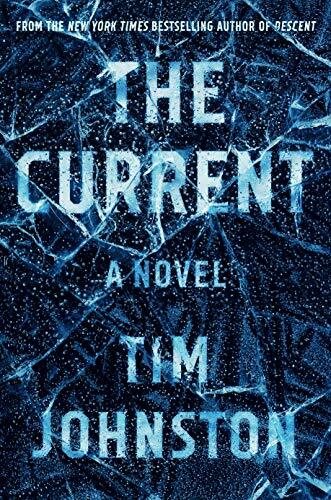 The Current by Tim Johnston - As I noted above, this novel was one of our top 10 selections. But I'm calling it out because Tim Johnston isn't just a favorite of ours, and of readers--he's also becoming a favorite of other thriller writers. Dennis Lehane calls him "a terrific writer and definitely a name to watch." 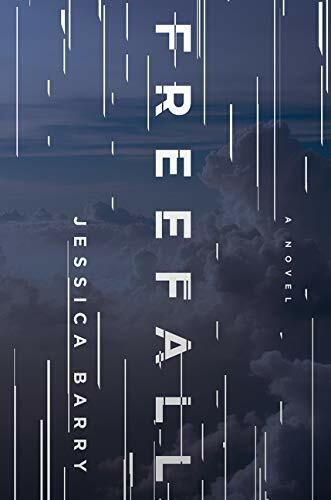 Freefall by Jessica Barry - An estranged daughter's plane crashes in the mountains of Colorado. Back in Maine, her mother becomes convinced she isn't dead--and as she researches what became of her daughter, unimaginable secrets are revealed. Meanwhile, the daughter is trying to get out of the mountains, literally running for her life. 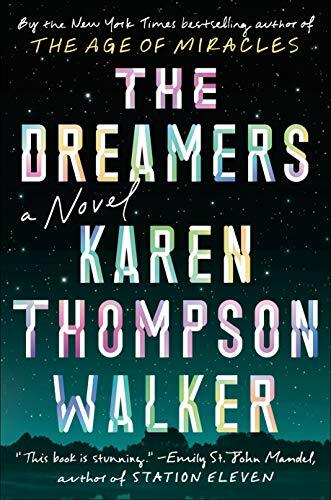 The Dreamers by Karen Thompson Walker - Karen Thompson Walker crashed onto the scene a number of years ago with The Age of Miracles, which captured the attention of publishers, media, and readers with its eerie story set against the idea that the rotation of the earth was slowing, the days and nights growing longer. In her new novel, people are overtaken by a sleeping sickness. They do not wake up, and yet they are displaying enormous brain activity--but what are they dreaming? 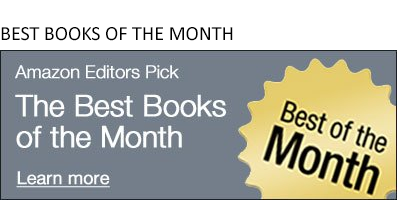 You can see all of our Best Mysteries & Thrillers of the Month here.